Want to know what local Savannah residents think are the “best” aspects of the city? 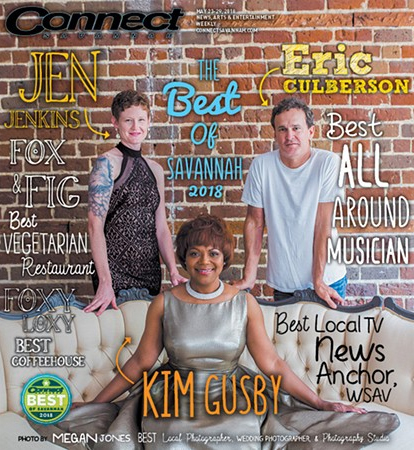 Savannah Magazine’s “The Best of Savannah” Readers Poll results for 2018 are out. If you have never visited Savannah – or if you want to refresh your memory about all there is to do in this fascinating city – we’ve compiled some information, organized in a number of different categories. We hope to keep all this current, but the internet is a dynamic entity, with individual websites always changing or updating what they do. Please let us know if you find links that no longer work or information that is inaccurate. More interested in exploring Savannah on your own, and not the type to look for a Tour? Smartphones are replacing paper maps, and Savannah has both free and purchased apps available. The latest selections can be viewed on iTunes or Google.